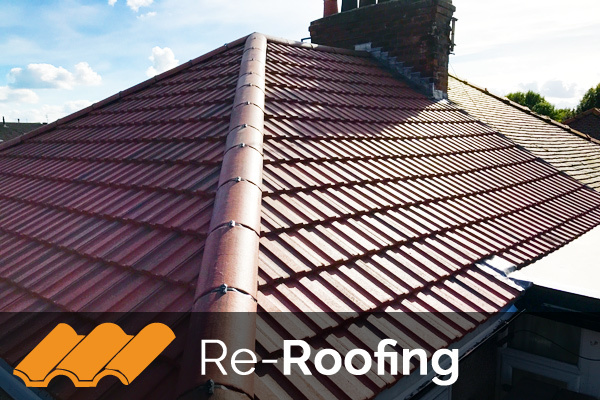 Looking for a reliable, quality Roofer in Chester? Look no further! 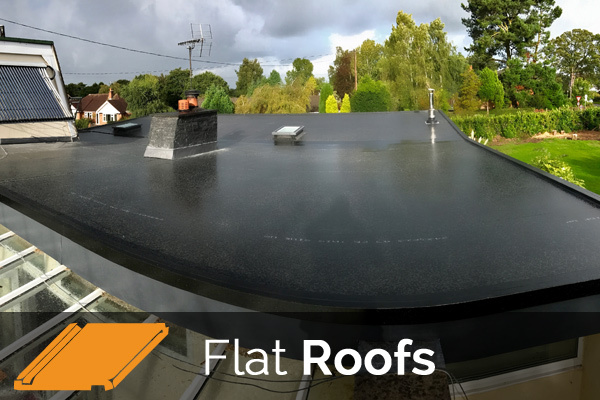 AllMighty Roofing Chester are roofing, flat roof and roof repair specialists. 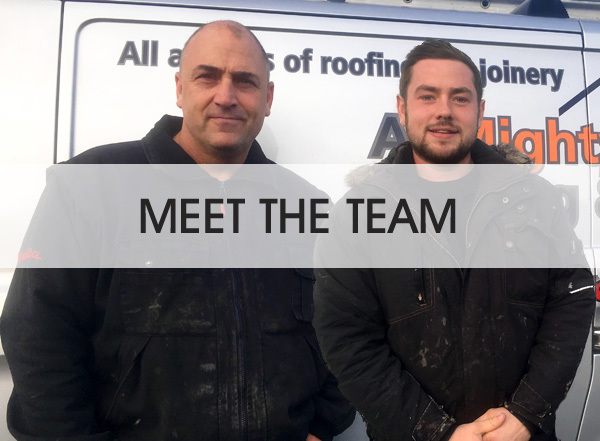 From complete re-roofing to a missing slate or tile, AllMighty Roofers Chester specialise in tackling any roofing job, large or small, and are dedicated to delivering the very best customer service. 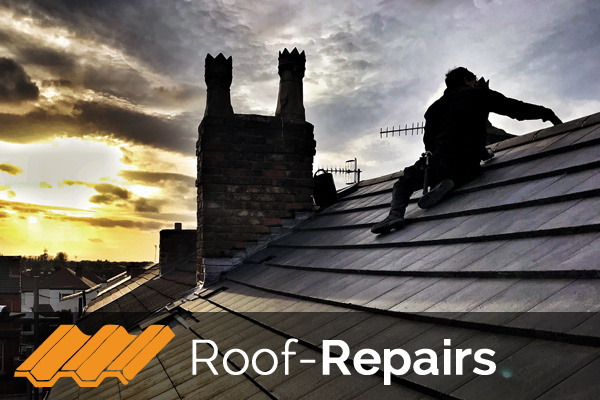 So if you are looking for Roofers Chester, or the surrounding areas, we have the ability to work on commercial and residential premises of any size and provide an emergency call-out service for your convenience. 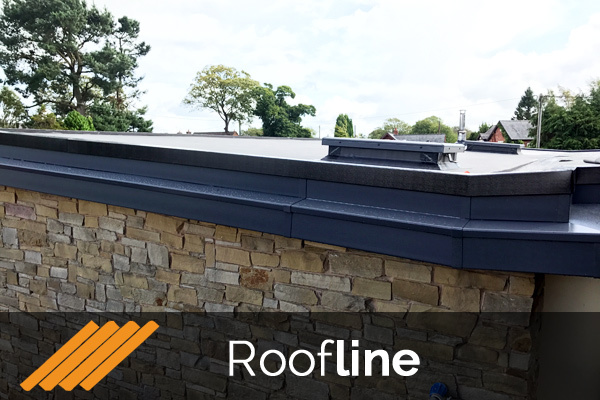 We offer FREE QUOTES, no call out charges and ALL our work is fully guaranteed, plus fixed price re-roofing, loft conversions, flat roofs & roof repair. Allmighty Roofing in Action! The roofing process.